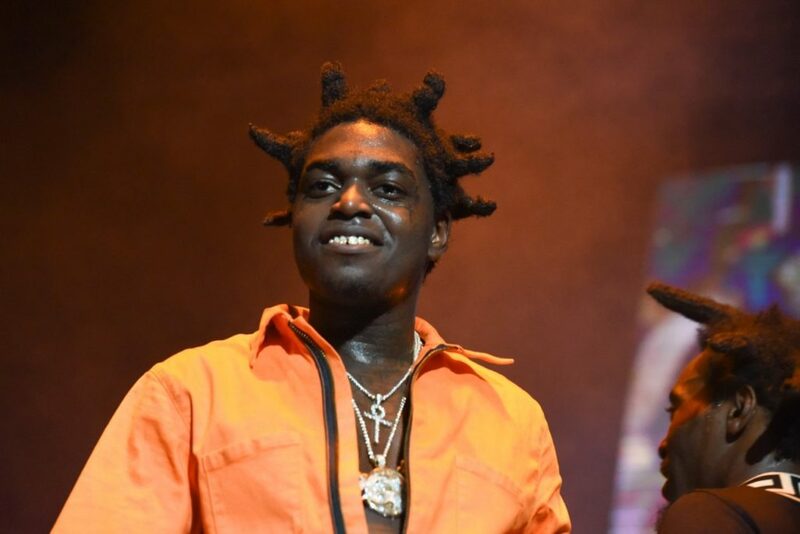 Kodak Black has had his ups and downs in the past. Despite his chart-topping success, the Florida rapper was sent to jail for a few months. And though released, he is scheduled for another court date in February to face more charges. But LilBIGPac can rest easy for the time being. He announced his official return to Miami for a solo show at Heart Nightclub tonight, Friday, January 20.